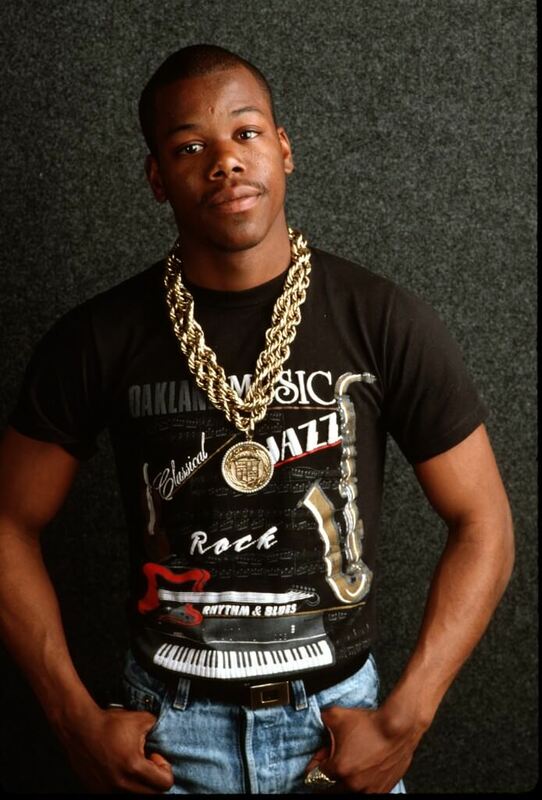 Born: April 28, 1966 in Los Angeles, California, U.S.
Born in Los Angeles, but an Oakland resident by the age of 14, Too Short was the first West Coast rap star, recording three albums on his own before he made his major-label debut with 1987’s gold album Born to Mack; his next four all went platinum. Anticipating much of the later gangsta phenomenon, he restricted his lyrical themes to tales of sexual prowess and physical violence, with the occasional social message track to mix things up. After the release of Gettin’ It (Album Number Ten) in 1996, Too Short decided to retire, his status assured as one of the most successful solo rappers of the 1980s and early ’90s, although that decision would prove short-lived. 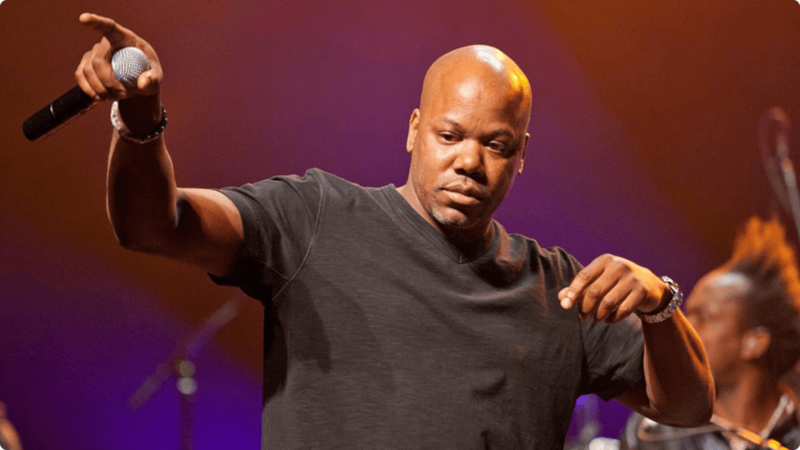 Born Todd Shaw on April 28, 1966, Too Short grew up in L.A.’s South Central; soon after his family moved to Oakland in the early ’80s, he began selling tapes out of the back of his car. Signed to the local label 75 Girls, in 1983 he released his first proper album, Don’t Stop Rappin’. Three albums followed in the next two years, after which Too Short formed his own Dangerous Music label with friend Freddy B. He recorded Born to Mack in 1986, and sold more than 50,000 copies just by riding around the region. New York’s Jive Records picked up on the buzz from across the country, and provided a national deal for the album one year later. With virtually no radio airplay, Born to Mack went gold and its follow-up, Life Is…Too Short, achieved platinum sales by 1989.